Bank Wire transfers. Paypal. Letter of credit. Cash. Bitcoins. The best shipping rate for your country. Fast and secure. Track your parcel online. State of the art self developed price quote system. Turn your PCB into a finished product. "I met Kejie team back in 2006. I have been ordering our monthly PCB needs since then. Our orders have always been fulfilled completely and we have managed to have a mutual benefit relationship since the very beginning." "Regular orders: I have been working with Kejie since 2007. I plan my PCB production well in advance, usually every 3 months, so I have Kejie arrange my orders smoothly and on time." 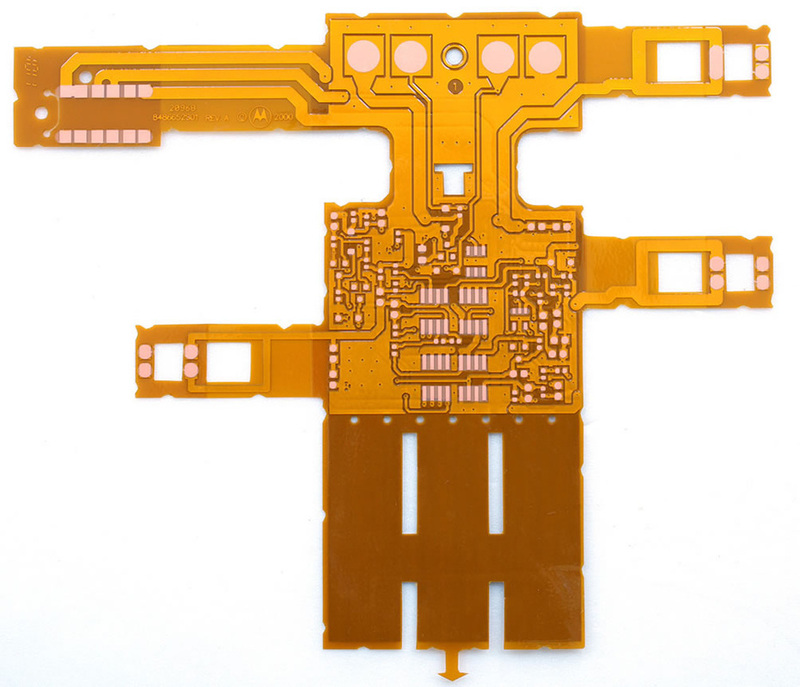 "We only purchase Rigid Printed Circuit board. Kejie has an amazing team working for us where language barriers are present. We have managed to solve issues very easily and Kejie helped us fix errors on our PCB. Thanks again." "We started off with a very simple PCB in 2006. Kejie has helped us grow. Currently Kejie is producing our best boards, supplying us with all the components we need and also lately doing assembly service at an affordable price. Thanks so much for the great work." "Been ordering and dealing with your wonderful team for 4 years now. No order is big or small order. Thanks for your great support, we expect to continue working together for a mutual benefit." "The best service, my PCB service provider #1"